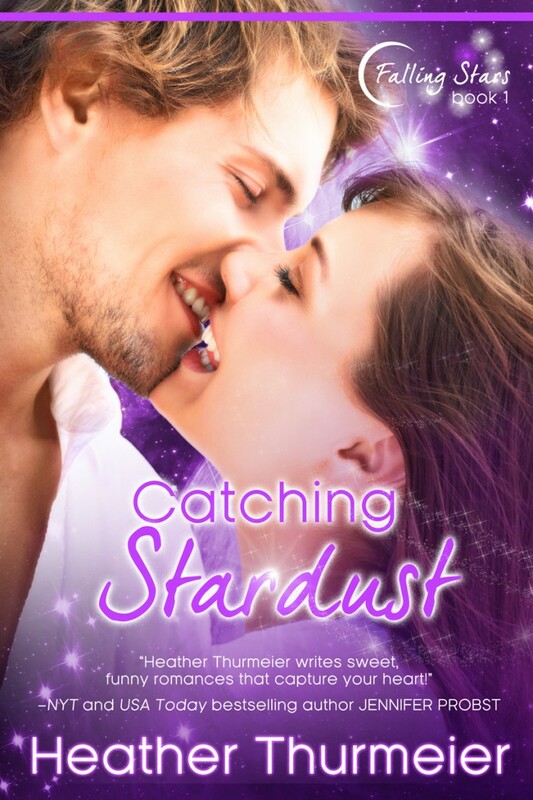 Catching Stardust (Falling Stars: Book 1) — Cover Reveal! FALLING STARS is a new series of Paranormal Romances. They have the same light-hearted, humorous writing you’ve come to love from my contemporary romances… just with a paranormal twist! But you won’t find any vampires, werewolves or ghosts in these stories! Each book in this series focuses on one of the Seven Sisters of the Pleiades from the Pleiades constellation who have fallen from their place in the stars to elsewhere in the universe. Each promises to be an exciting adventure as they journey to find their way home and maybe even fall in love along the way! The first in the series is CATCHING STARDUST and it’s coming soon…VERY SOON!! Are you ready to catch a falling star? CATCHING STARDUST (Falling Stars: Book 1) ~ Coming VERY soon!! Thank you so much to Kim at Hot Damn Designs for the beautiful cover!! I couldn’t have imagined it anymore gorgeous than this!! And a shout out to Jennifer from Hot Damn for the awesome formatting of my books. She made it so easy for me, the books should be available very soon! Thank you!! I really love it. I’m so happy with Hot Damn Designs!! Beauty of a cover. I love Hot Damn Designs – as you know. Also – great title and blurb!